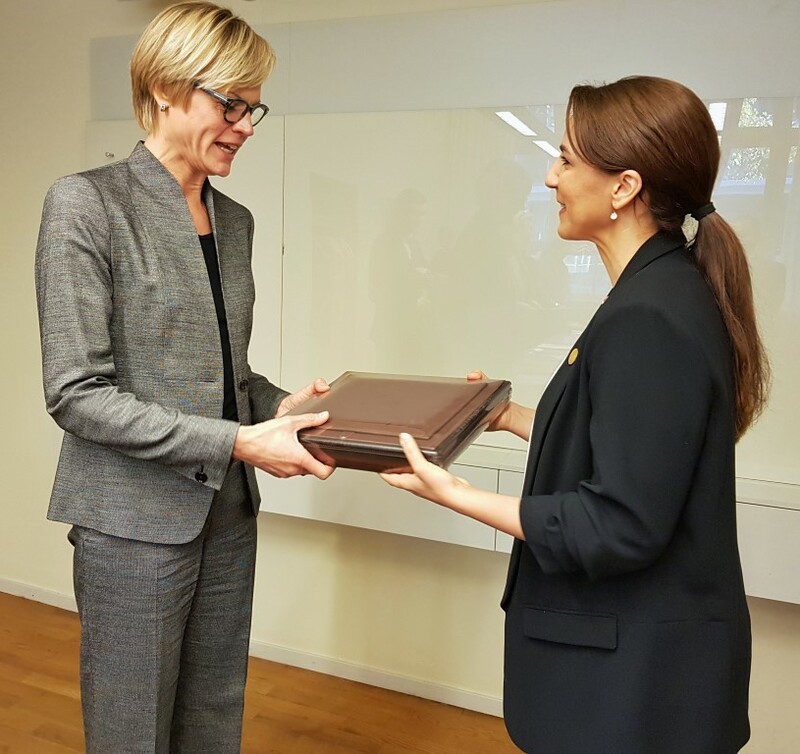 STOCKHOLM, Sweden, 20th October, 2018 (WAM) -- Mariam Hareb Almheiri, Minister of State for Food Security, have met with Elisabeth Backteman, State Secretary of the Swedish Ministry of Enterprise and Innovation, to discuss means of enhancing cooperation in innovations in food technology. 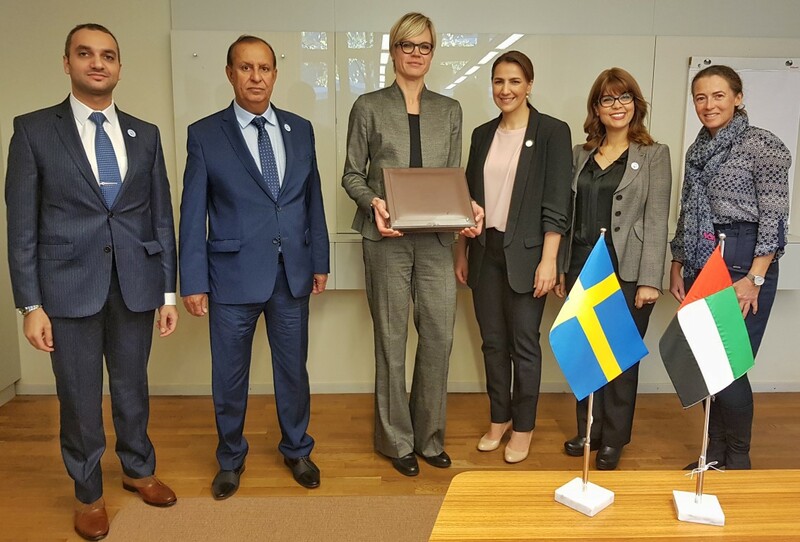 This meeting was held as part of the UAE minister's visit to Sweden, where she visited a number of research centres and companies which support environmental sustainability and food innovation. Accompanying Almheiri on her visit were Sultan Rashid Al Kaitoob, the UAE Ambassador to Sweden, and a number of Emirati officials.